The goal of the Timmay 5k is to emphasize how important being a donor is for hundreds of thousands of people, and most importantly, to bring friends, family, and community members together. The Timmay 5k will bring awareness to the immense gains one’s contributions of their organs can make to others, hence the race’s slogan “Target Donor Awareness”. Funds generated will be given to the Gift of Life Transplant House in Rochester Minnesota. The Timmay 5k will always be held in April, as this month is known as National Donate Life month. It will be scheduled on the Saturday morning that follows National Donate Life Blue and Green Day, which is in April each year. National Donate Life Month and Blue and Green Day help to bring awareness to the necessity of organ donations. More than 123,000 people are in need of life saving organ transplants according to Donate Life America. Thanks the many runners, walkers, volunteers and spectators our first event was a huge success! More than 450 individuals participated in the race and helped to spread the message on the importance of being an organ and tissue donor, and being aware of the responsibility this title brings with it. 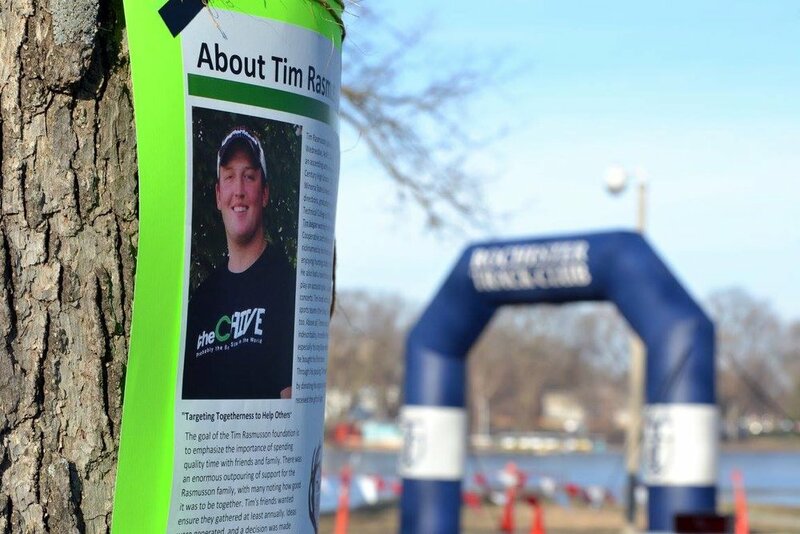 In addition to the incredible number of participants, the The Timmay 5k raised $16,500 that was donated to the Gift of Life Transplant House in Rochester, MN.